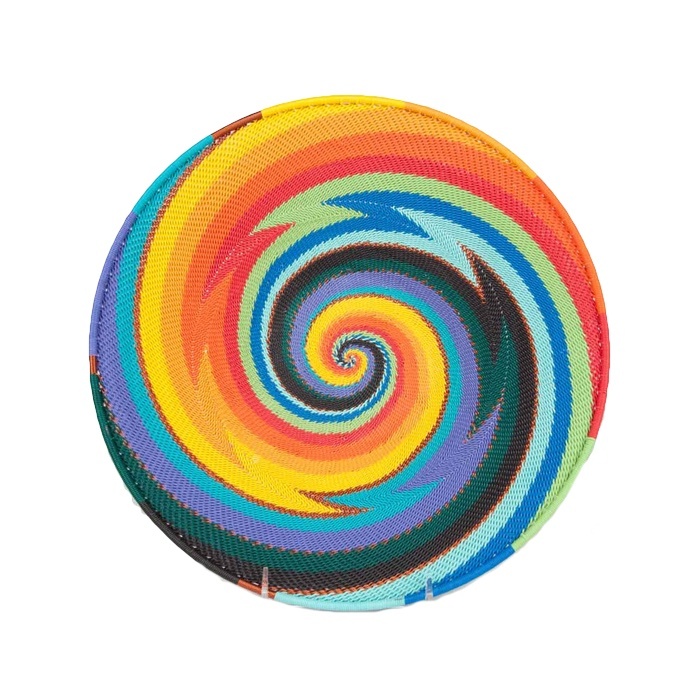 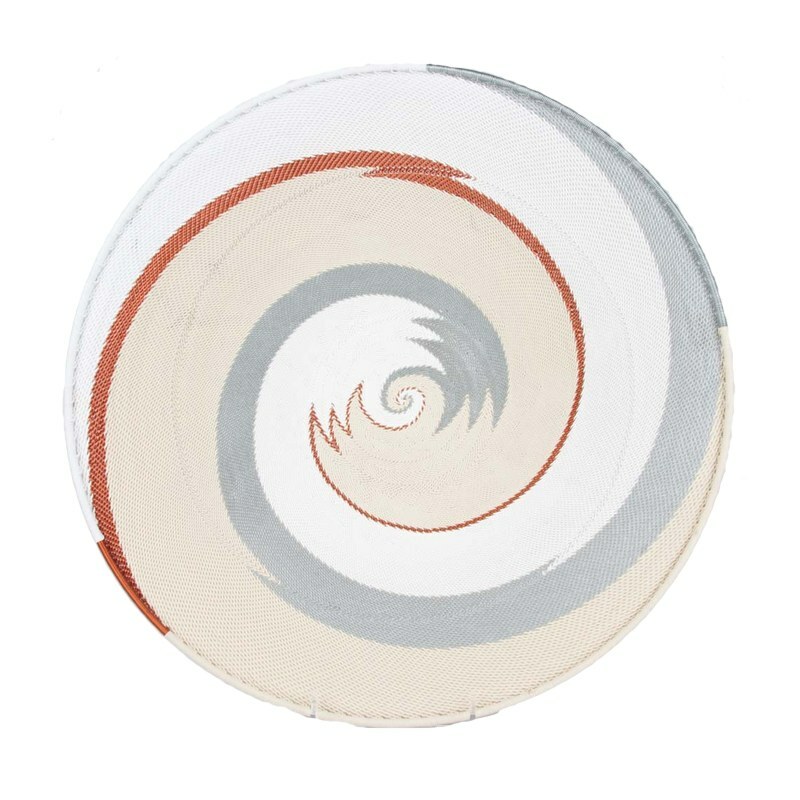 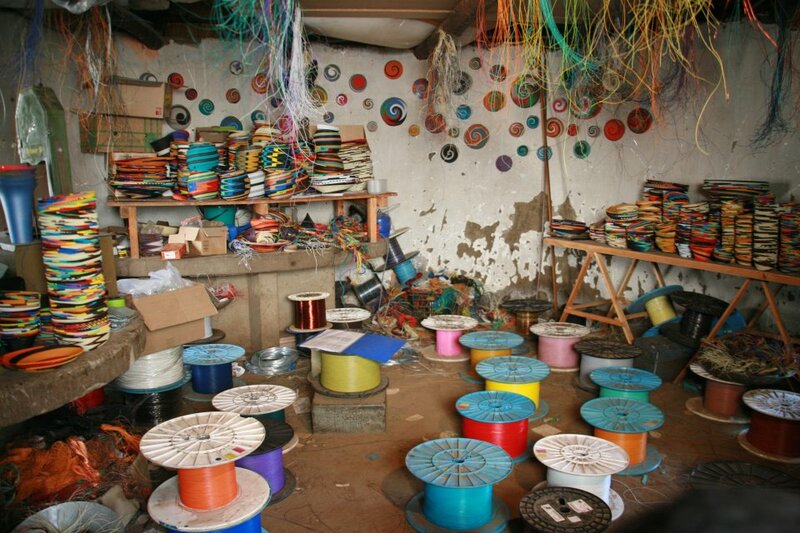 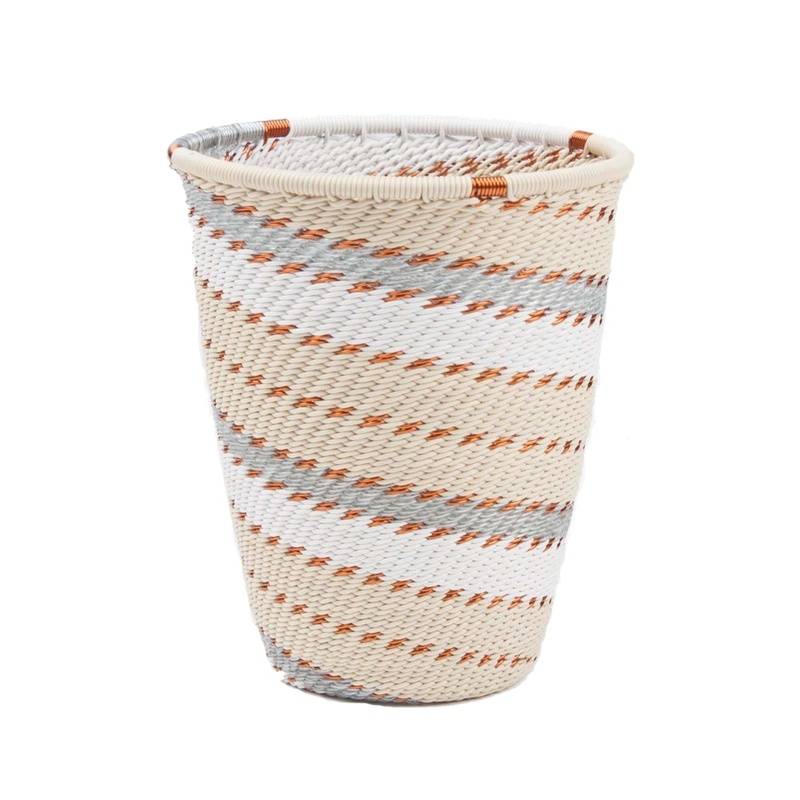 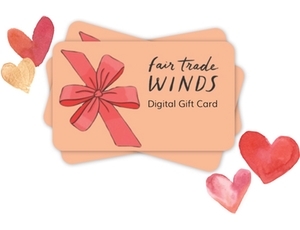 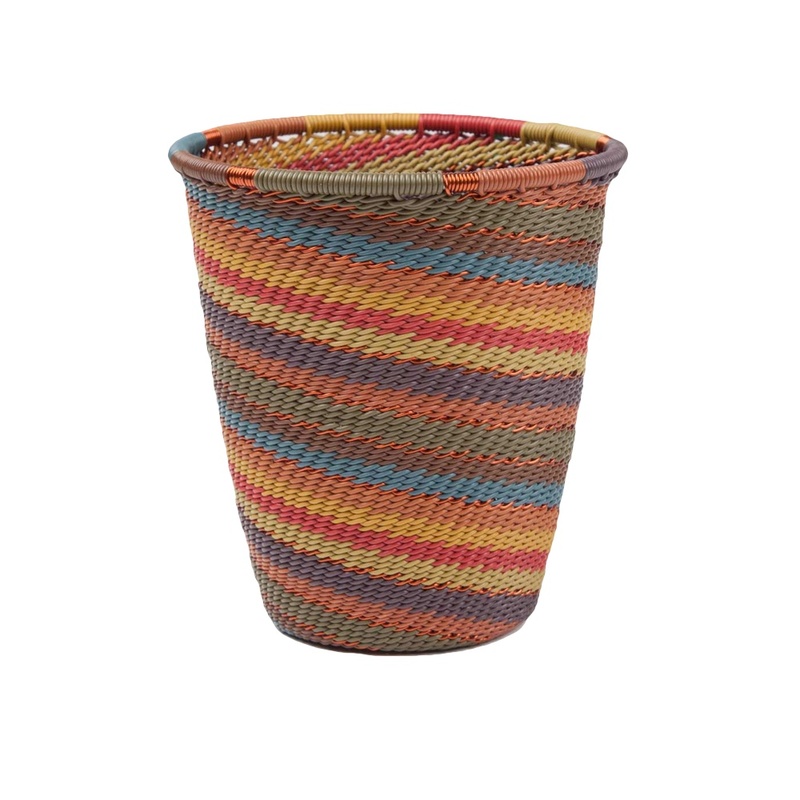 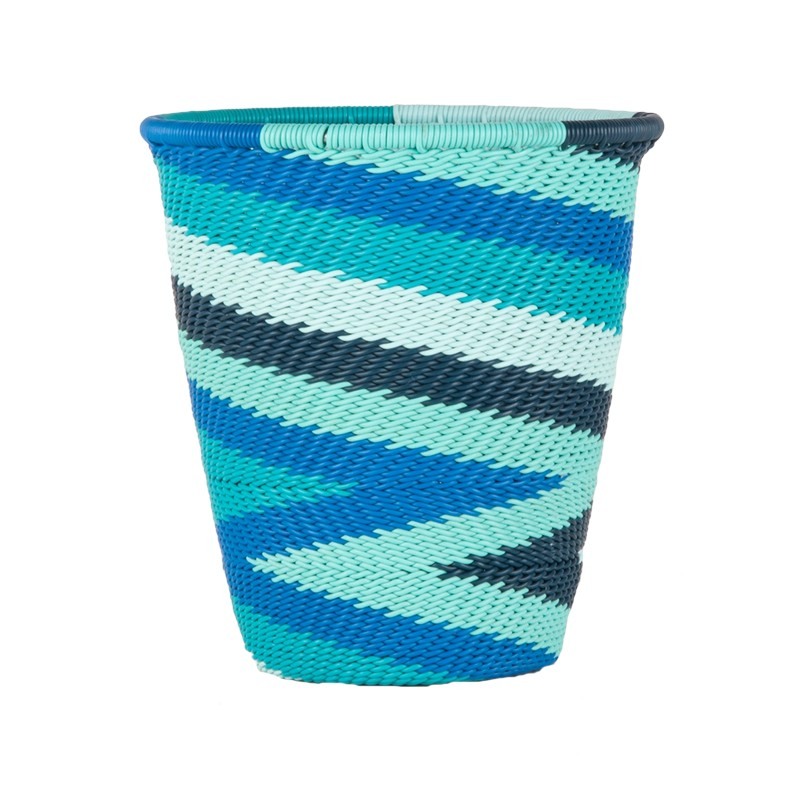 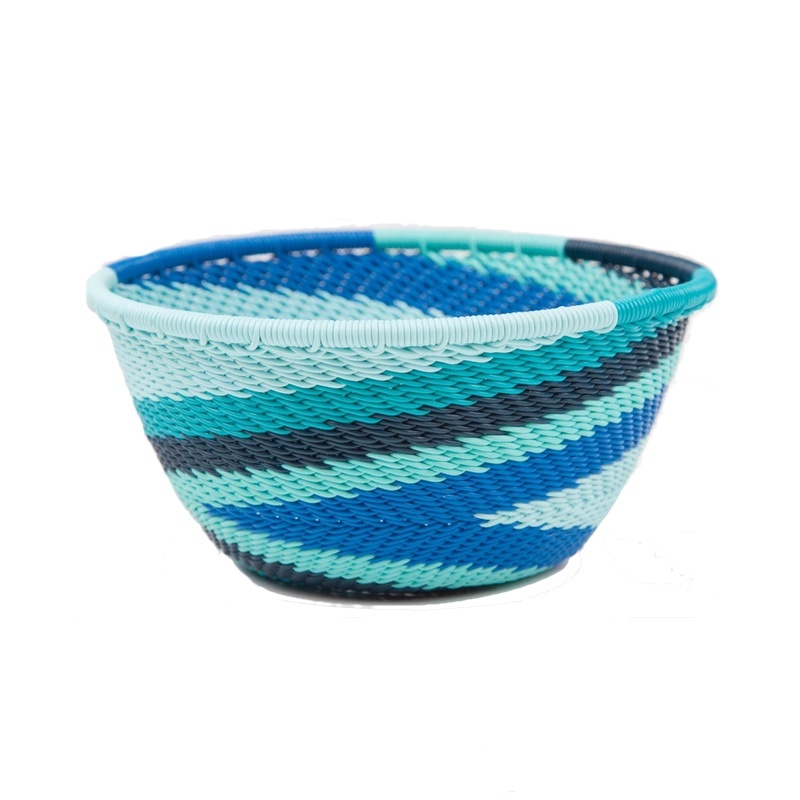 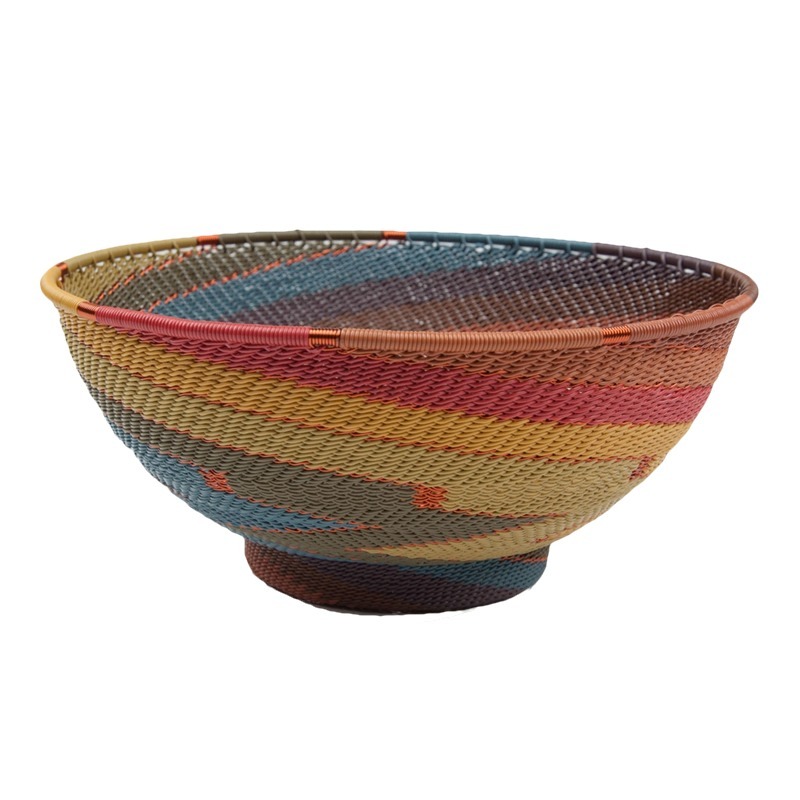 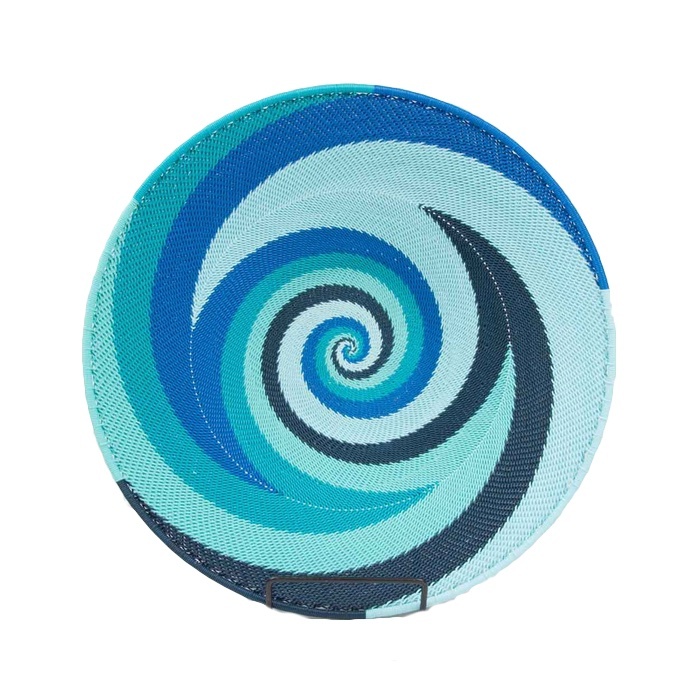 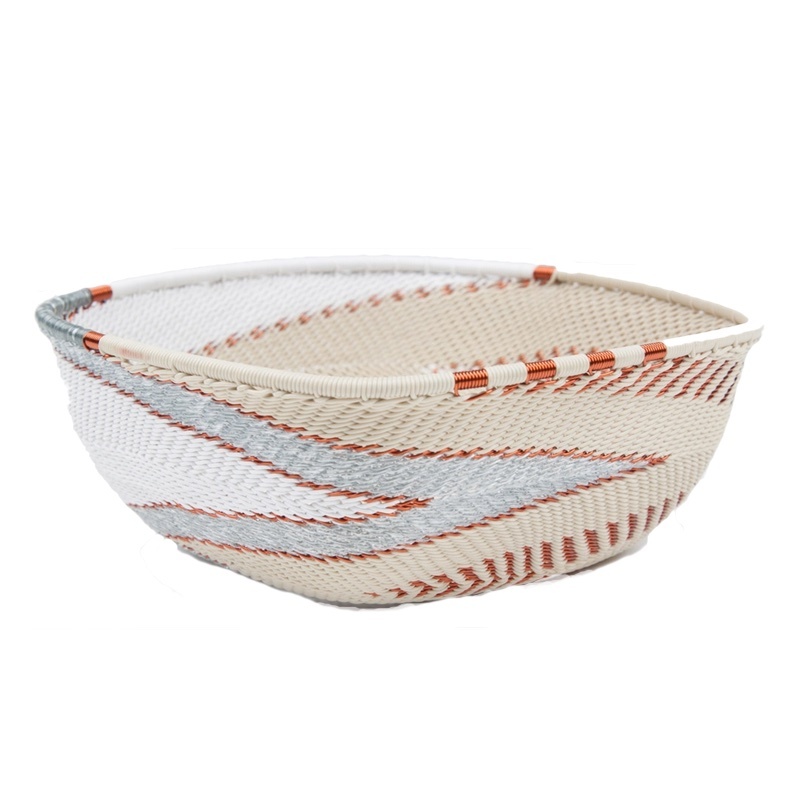 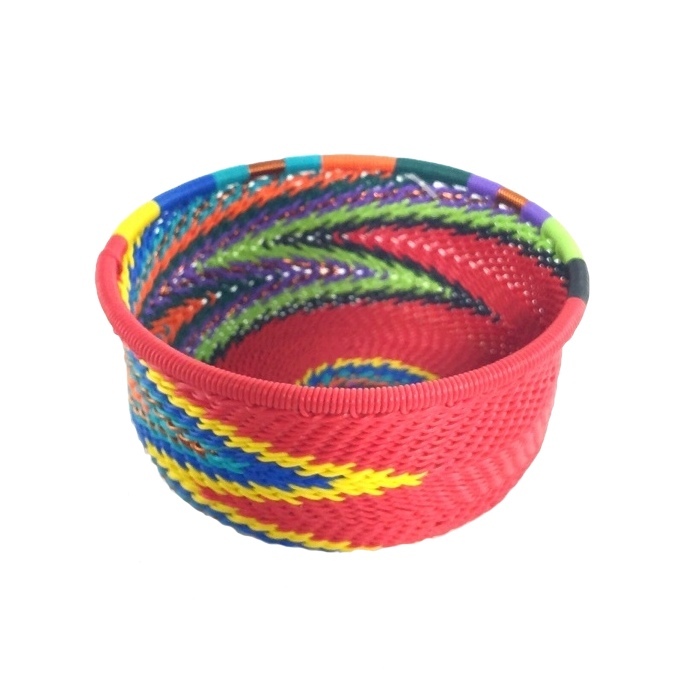 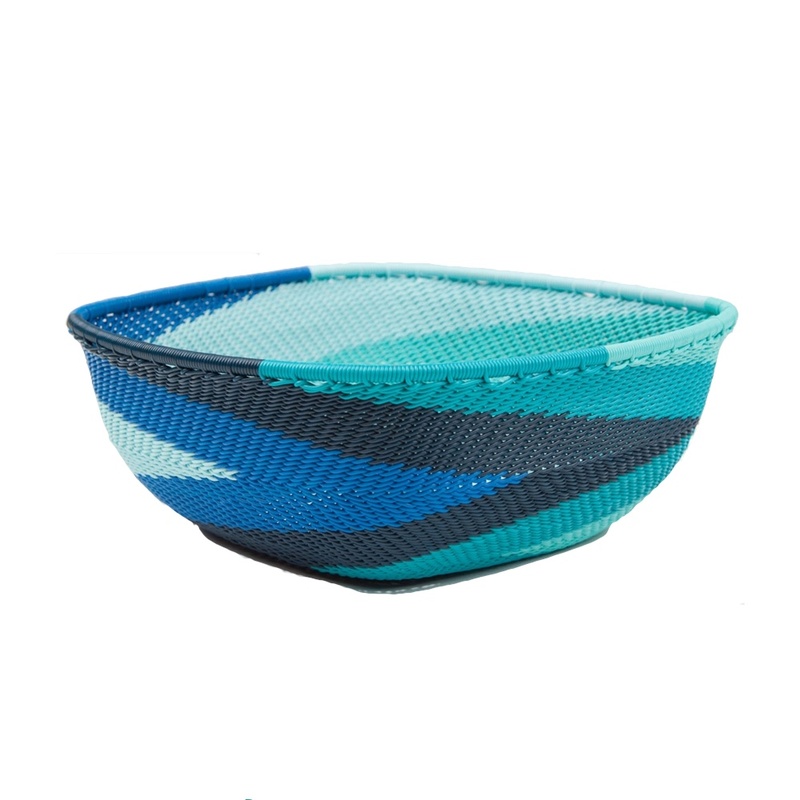 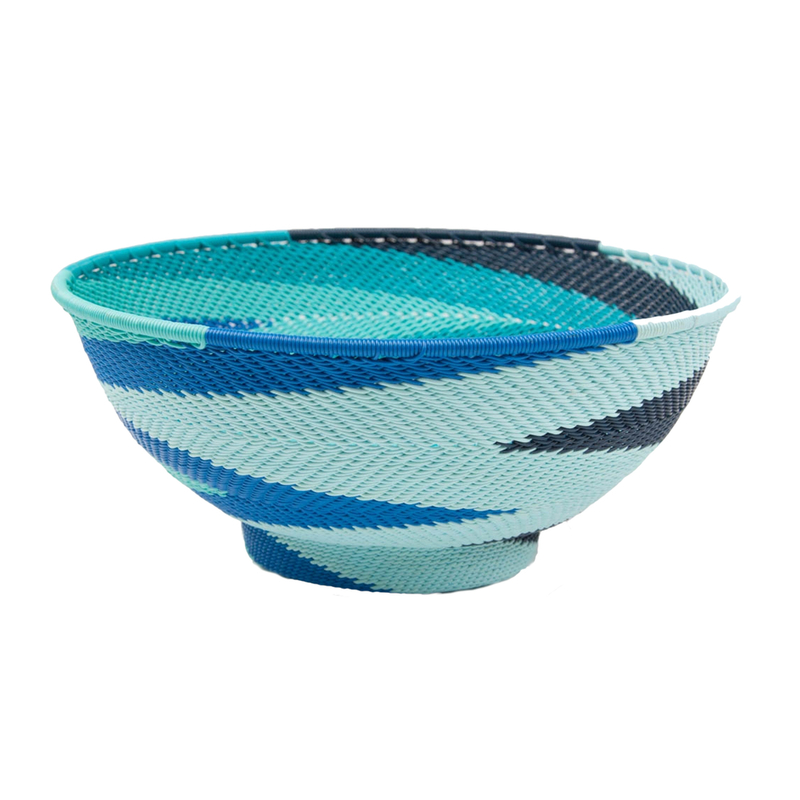 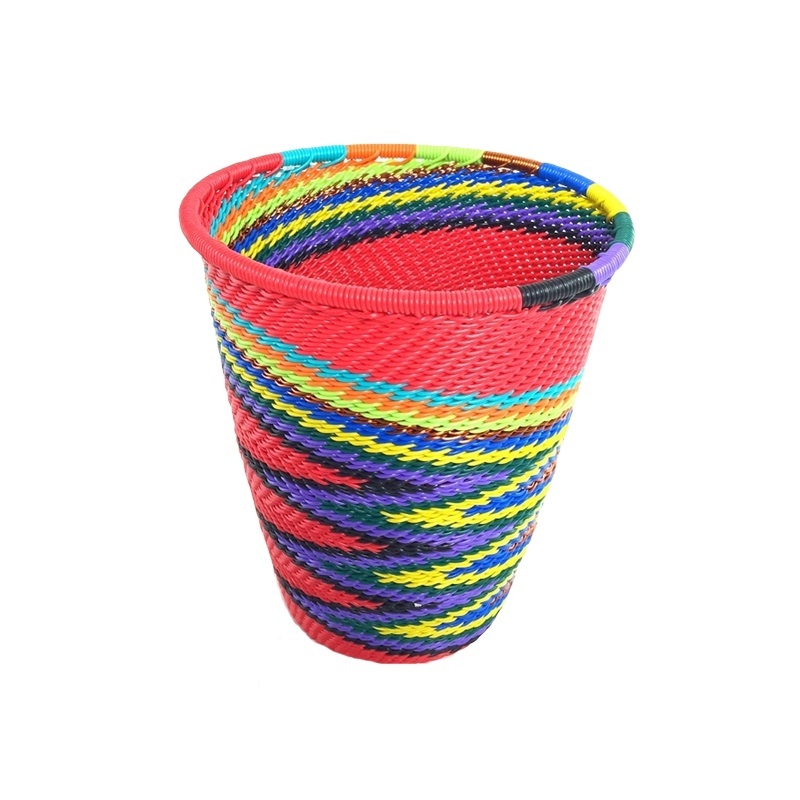 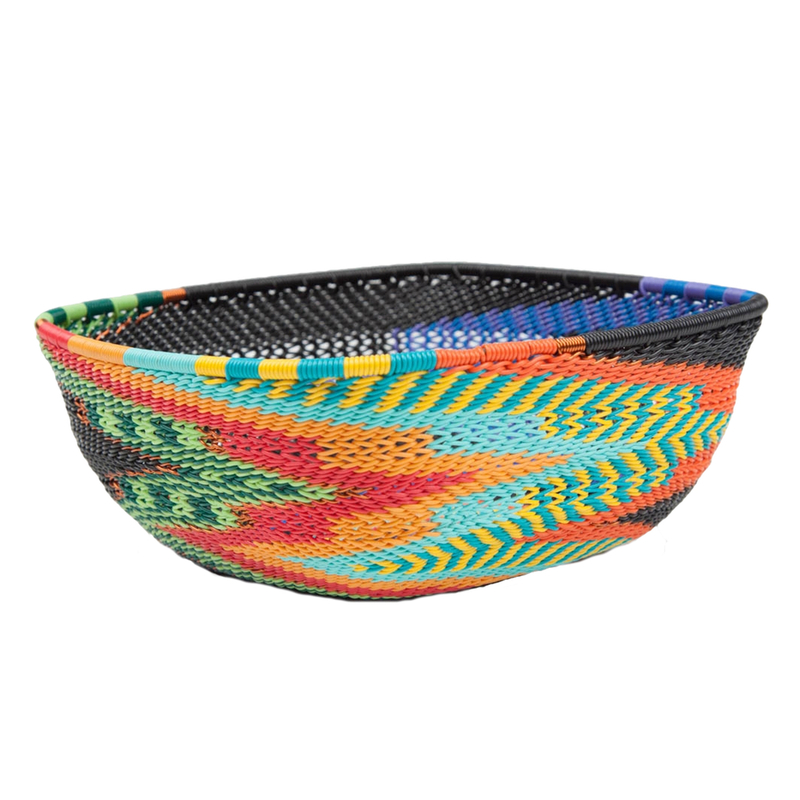 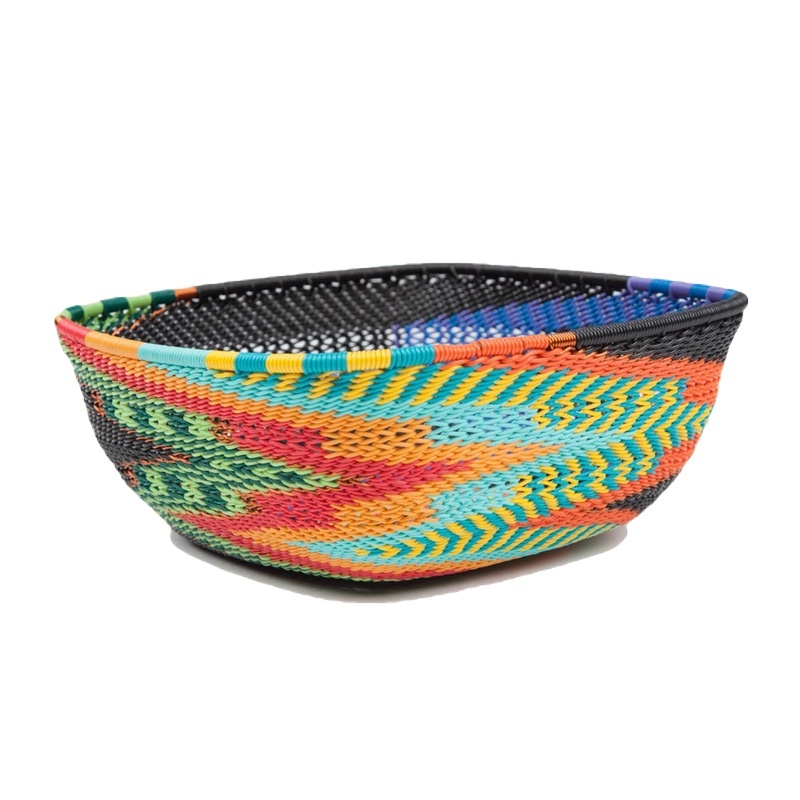 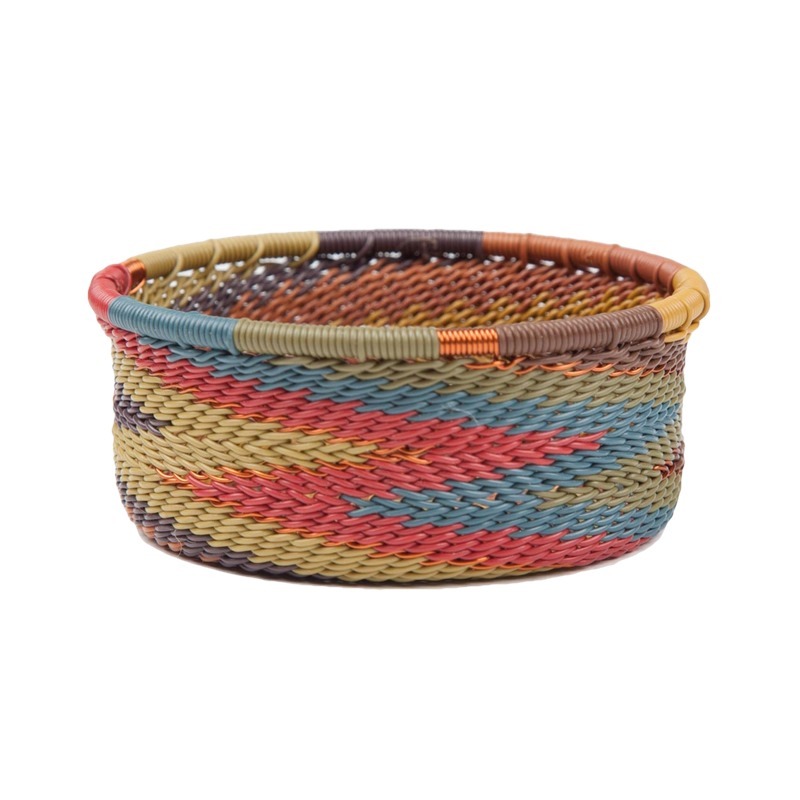 To realize the incredible potential for marking a difference in African artisan communities by harnessing the outstanding artistic talent of African artisans to create marketable products for sale in the U.S. namely beautiful telephone wire baskets. 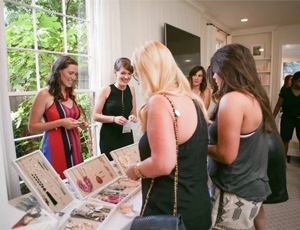 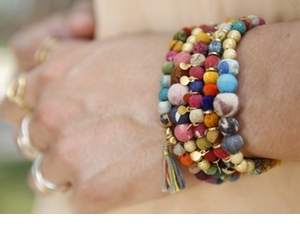 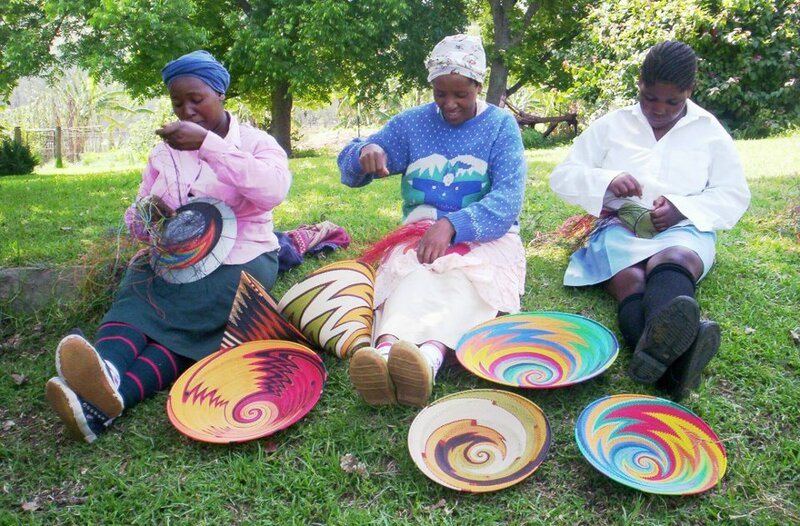 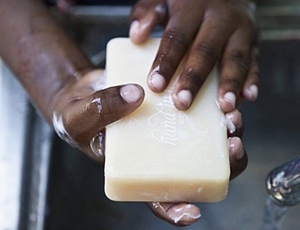 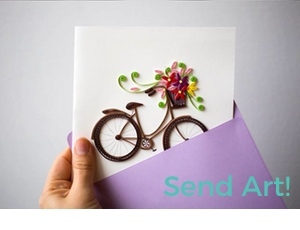 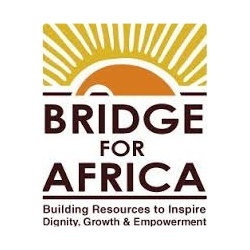 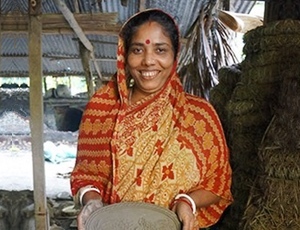 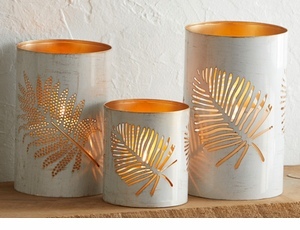 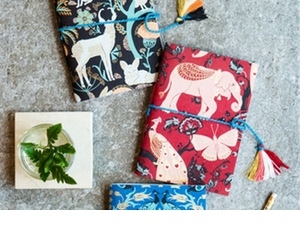 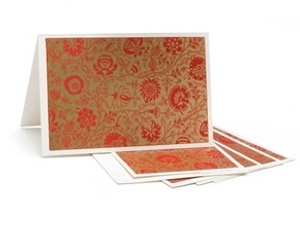 Bridge for Africa provides consistent work for artisans, both men and women, in South Africa. 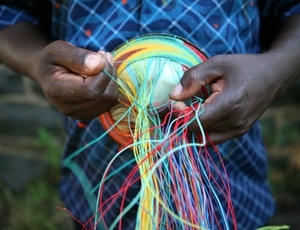 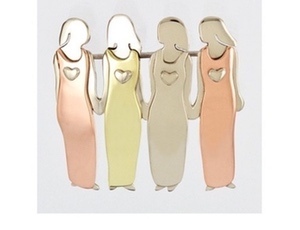 This work enables the artisans to shape their lives and create hope for their children and larger communities.